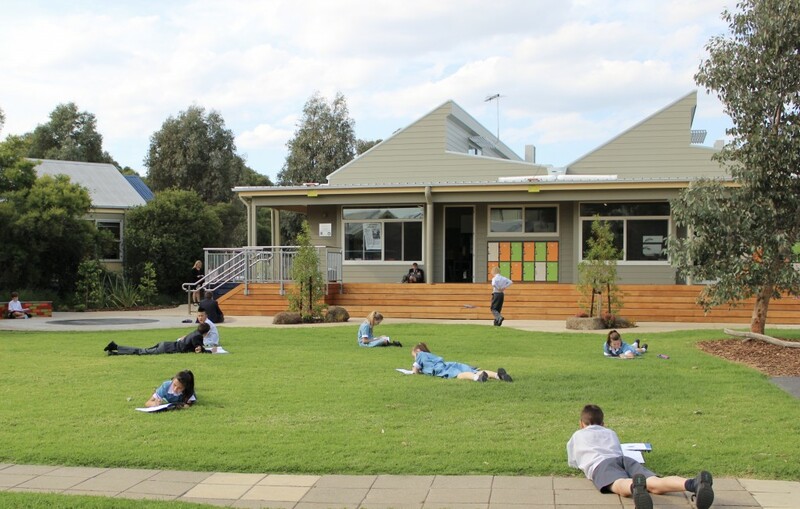 Cornish College is a co-educational, independent school in Melbourne. It provides education from ELC to Year 12 and develops lifelong learners. We educate for a sustainable future, embedding sustainability in all teaching and cocurricular activities. We do this through our Rings of Sustainability, which underpin our curriculum and focus on natural, personal, socio-cultural and urban/ technological sustainability. Everything we do supports one of our rings, helping students to understand their learning in a local, regional and global context and how they can make a difference to a sustainable world. Overarching everything is our motto ‘Make A Difference’. Students from ELC to Year 12 learn compassion and empathy, and they are challenged to make choices that will have a positive impact on the world. By developing the whole child, we create problem solvers and leaders who can truly make a difference within their community and globally.